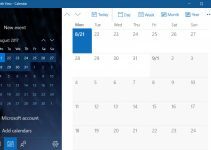 If you are getting “DISM Error 1726, The remote procedure call failed” while performing inbox corruption repair with DISM commands in Windows 10. This tutorial will show you how to fix it. Your system image has pending corruption repairs. The required service, Remote Procedure Call in this case, is not running and disabled. A third-party program such as antispyware, or antivirus programs installed on your system is interrupting the DISM operation. To fix this problem, you just temporarily uninstall or disable it then check if the problem has resolved. 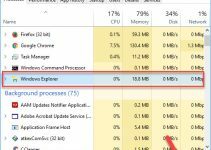 If you get “DISM Error 0x800f081f, The Source Files Could Not Be Found” In Windows 10, you can read more this tutorial. Step 1. 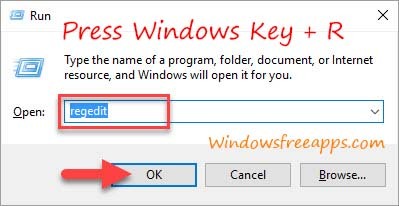 Press Windows Key + R then type regedit in Run dialog box and click OK to open Registry Editor. Step 3. In the right pane of RpcSs registry key, you find registry DWORD (REG_DWORD) named Start. Right-click on this DWORD and select Modify… to modify its Value data. Step 4. 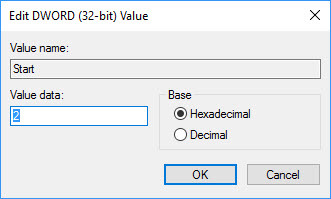 Then you set the Value data to 2 and click OK. Step 5. Lastly, you can close Registry Editor and restart your system. 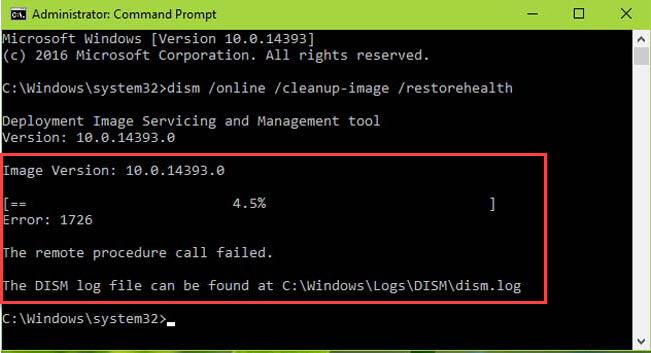 After restarting your computer, re-try to run DISM command and check if the problem has resolved. That’s about it. 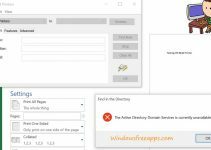 If you want to copy this post on your blog, please write source and link to Windows Free Apps. Thank you.